Haha, that happened to me too! 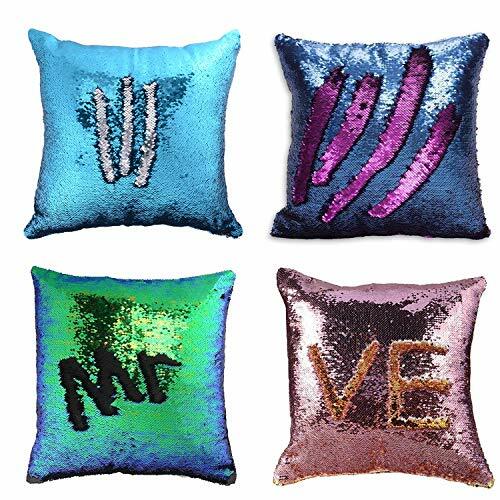 I found some eventually at a store and they were labeled "magic mermaid reversible sequin" pillows. I never would have guessed magic mermaid! 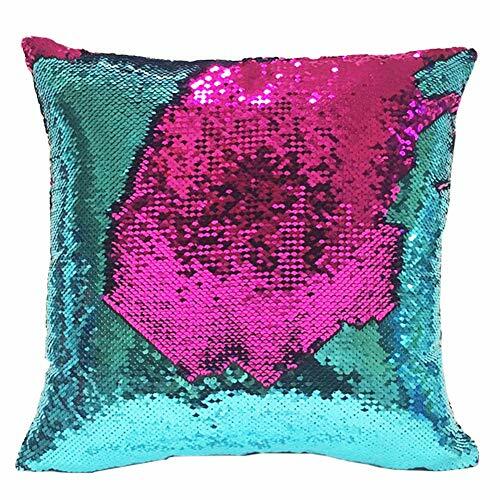 So many colors of mermaid pillow covers to pick from! 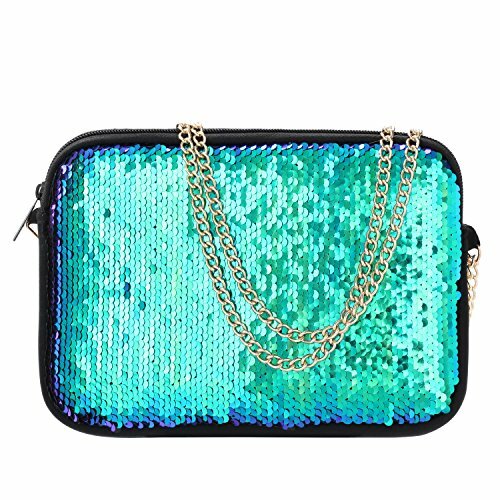 Here is a color changing sequin gift idea for girls... they will love it!